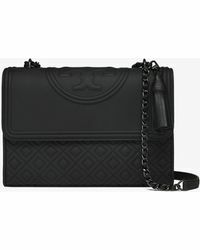 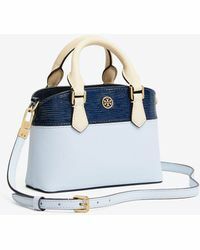 Tory Burch launched her namesake line in 2004 and the brand has since established itself as a hugely successful womenswear and accessories label. 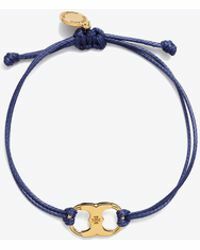 Often described as having a preppy-boho aesthetic, Tory Burch strikes the perfect balance between timeless design and an eclectic, modern sensibility. 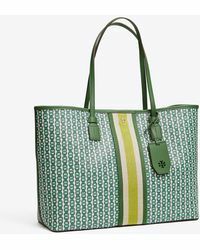 Distinctly American, Tory Burch is known for its classic aesthetic that's inspired by sportswear, vintage design and modern graphics. 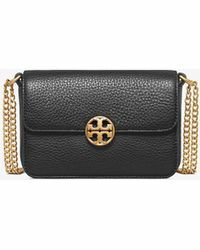 Bags, shoes, jewelry and clothing is made instantly recognizable thanks to the label's iconic TT logo medallion.